Children were purchased in an attempt to save them from being degraded, but soon became a vital source of labor for early Mormon settlers. 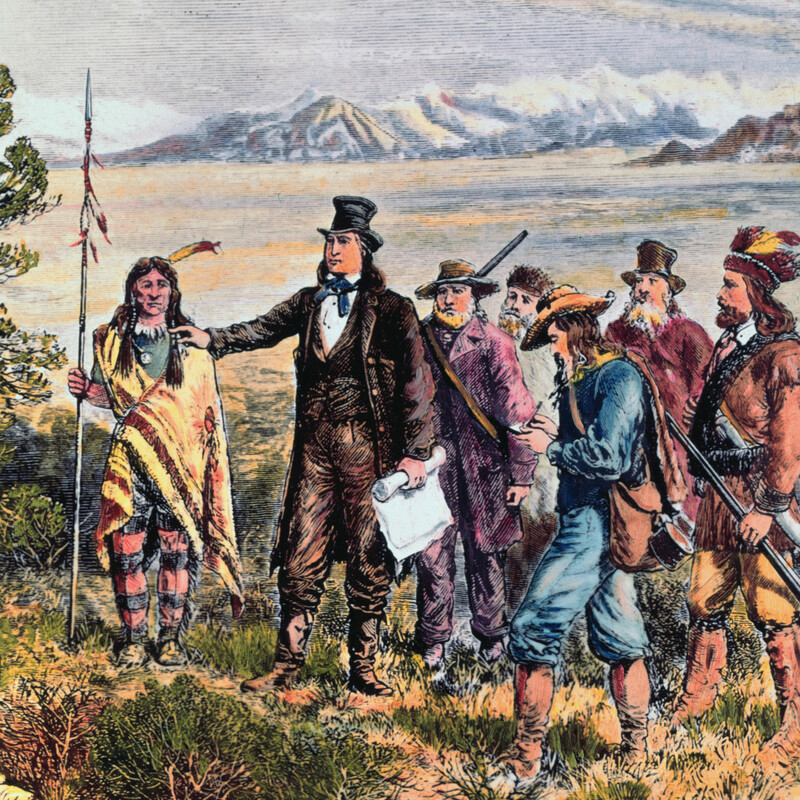 Brigham Young leading the expedition to the new Mormon land of Salt Lake City, Utah. When Brigham Young and his band of Mormon settlers marched into Utah in 1847, they saw a vast expanse of land they envisioned as a sanctuary. Salt Lake City would soon become the bustling center of life in the Church of Jesus Christ of Latter-day Saints. But that life would rest in part on the backs of people who were not Mormon—and who weren’t even voluntarily in Salt Lake. 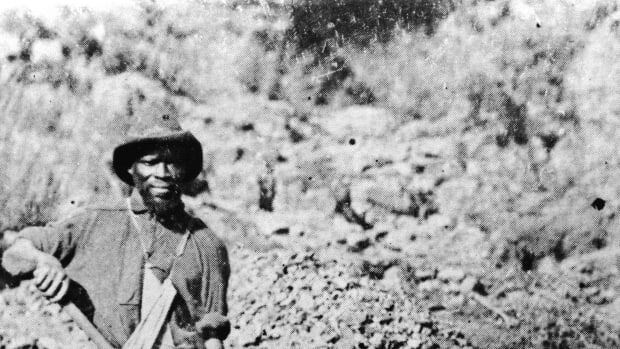 They were Native and black slaves, and their story is an often forgotten part of the Mormon settlement of Utah. 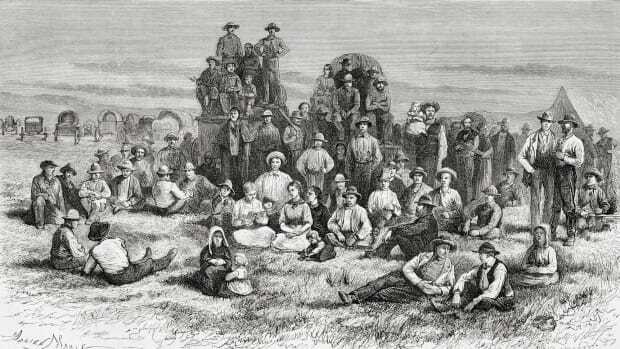 Mormon pioneers had long been on the hunt for a permanent home. 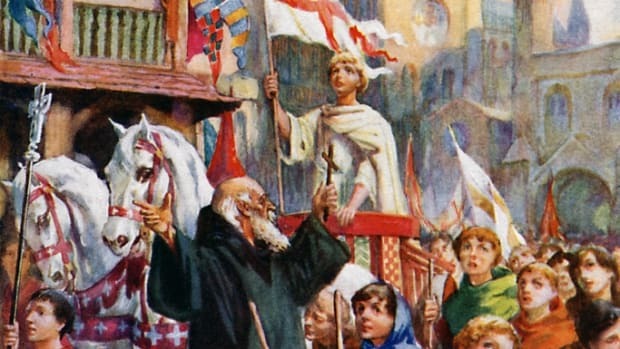 The sect had experienced conflict with its neighbors in Ohio, Illinois and Missouri. The last straw came in 1844, when the religion’s founder, Joseph Smith, was assassinated by an angry mob in Carthage, Illinois. After Smith’s murder, his fearful followers began to migrate west. 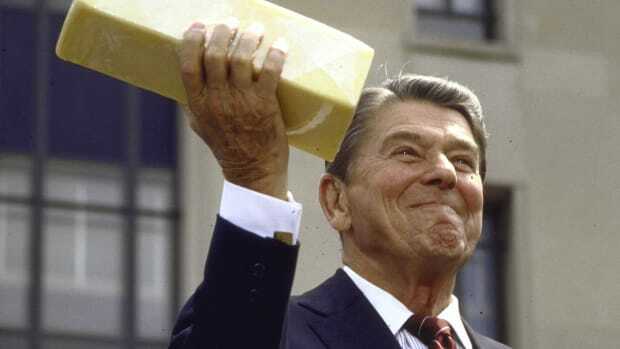 When they did, they entered territory owned not by the United States, but by Mexico. 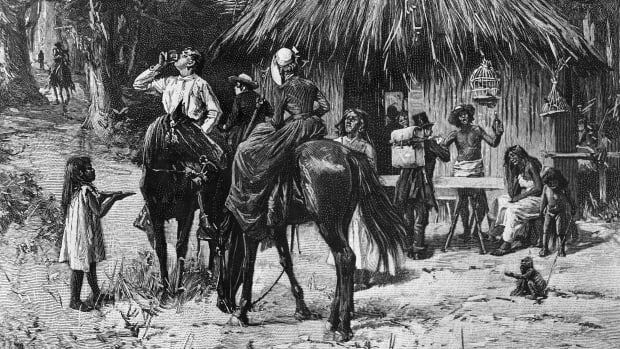 Though slavery was technically illegal in Alta California, of which Utah was a part, it was big business. Mexican colonists in the area enslaved Native people and used their labor to work their lands and tend their children. Some groups of Native people, including the Utes, participated in the slave trade, raiding nearby tribes, capturing potential slaves and selling them to the Mexican elite. They also stole horses and sold them to travelers. By positioning themselves as slave traders, not potential slaves themselves, people like Ute Chief Walkara, or Walker, could evade the enslavement of their own people while maintaining a powerful status relative to other bands and tribes. But Walkara was unprepared for the tenacity of the Mormons. For Mormons, Native Americans—whom they termed “Lamanites”—represented an economic and religious opportunity. According to a prophecy in the original text of the Book of Mormon, the Lamanites were destined to become “white and delightsome” once they converted to Mormonism. Many Mormons believed slavery was immoral and opposed any kind of enslavement. But once they reached Utah’s Salt Lake Valley, they were initiated into the slave trade by a bloody incident that launched them, even if unintentionally, into the role of slave owners. Native Americans of the Shoshone tribe in Salt Lake City, Utah, circa 1860. “Early one morning we were excited at hearing their shrill, blood-curdling war whoop,” wrote John R. Young, who was camped with the Mormons in what would become Salt Lake. The Native people they encountered had just returned from a raid in which they had captured two girls. 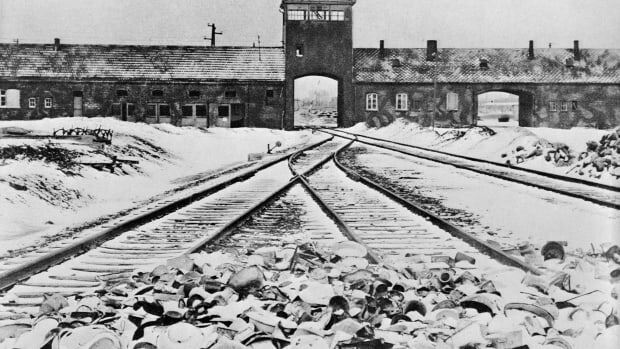 “One of these they had killed, and were torturing the other,” wrote Young. One of the Mormon settlers intervened, buying the captive girl. This amounted to a green light for participating in the slave trade. In 1852, the Utah territorial legislature passed a law that allowed the trade, justifying it as a kind gesture toward children who would otherwise be degraded. As a result, Mormons were soon trading horses, food, and other items for Native children. Though they did not tolerate the Mexican trade in slaves, they were willing to participate in the slave trade with Native Americans. Often, Mormons did so because they felt they had no choice. For example, in 1851 Mormons stopped Don Pedro Leon Lujan, a Mexican slave trader, from conducting slave trades with the local Ute people. Walkara’s brother, Arrapine, was furious at what he saw as the Mormons’ interference in his people’s trade. In retaliation, he tried to force the Mormons to purchase the children they had prevented him from selling. When they refused, he murdered a child in front of them. “Several of us were present when he took one of the children by the heels and dashed his brains out on the hard ground,” Daniel W. Jones, a Mormon settler, recalled. He then threw the body toward the Mormons and told them that if they’d had a heart, they would have purchased the child instead. Other times, the Mormons would purchase children they felt were on the verge of death. Whatever their intentions, though, their purchase of indigenous children disrupted Native American tribes whose livelihoods, food sources and lifestyles had been sundered by the arrival of the Mormons. As more and more children were enslaved, local Native populations began to die out. As historian Brian Q. Cannon notes, Mormons purchased children as slaves for a variety of reasons: because they wanted children, because they felt they needed to be civilized, because they wanted to convert them. Child slaves soon became a vital source of labor for the settlers, some of whom traded them to other Mormons or even gave them as gifts. 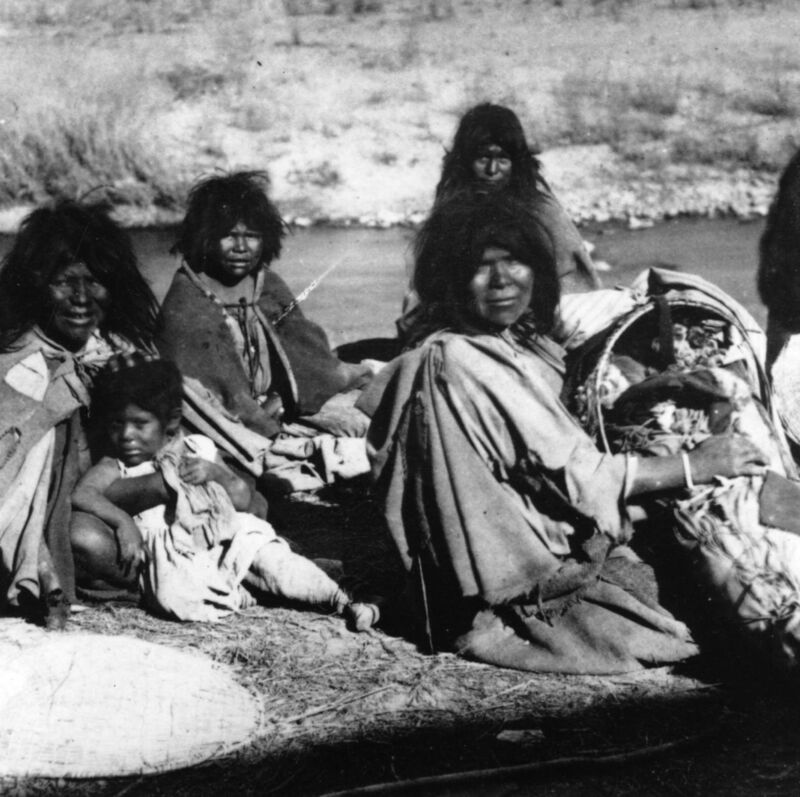 Ute Indians, many of whom were starving, sold their children to Mormon people in order to ensure their survival. 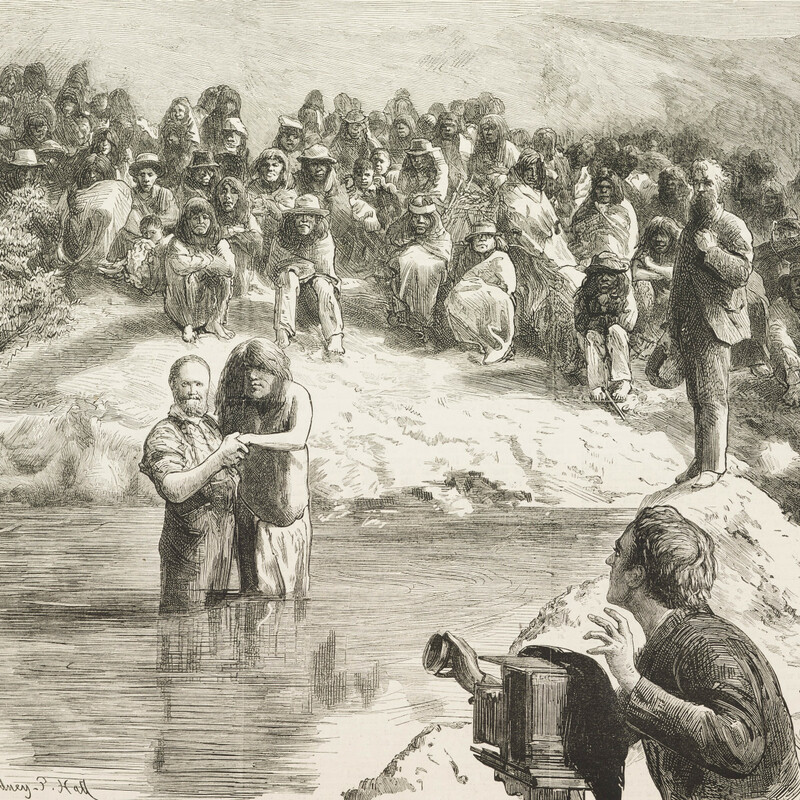 An 1882 illustration of Mormon men baptizing a large group of Native Americans. Meanwhile, writes Cannon, the Mormons attempted to Anglicize the children, and “imposed a new order and identity” on them. Within a decade of settlement, at least 400 Native American children lived in Mormon households. At least one of them, Sally Pidash Young, was indentured by Brigham Young himself. Native Americans weren’t the only slaves in Mormon households: At least three black slaves came along with the original Mormon settlers, and with an 1852 law legalizing slavery in Utah, other Mormons followed suit. By 1850, two-thirds of the around 100 black people in Utah were slaves. The same paternalistic attitudes that drove indigenous slavery among the Mormons were applied to black slaves, and once Utah determined it would be a slaveholding territory in 1852, even more slave owners entered the state. As an official slave territory, Utah regulated both the African and Native slave trades. Native American slaves were “indentured” for 20 years; black slaves until they could “satisfy the debt” their master had incurred to purchase them. Slave owners were also required to educate and punish their slaves. The laws held a double standard; black slaves were handled more harshly than Native American ones. Then, in 1862, Congress outlawed slavery in all United States territories, including Utah. Most black slaves, now free, moved out of the state. Meanwhile, many Native people stayed with the families they had lived with during slavery. Some assimilated, though few married Mormons due to taboos against mixed-race marriages; others went back to what remained of their families of origins and tried to reintegrate into Native society. Historians still argue about whether the church is culpable for engaging in a slave trade that most Mormons recognized as evil and tried to curb. But intentions are not outcomes, and the consequences of Mormons’ willingness to tolerate slavery in Utah can still be felt today. Though slavery technically ended in Utah in 1862, the church’s attempt to convert Native Americans did not. Between the 1950s and 1970s, members of the Church of Jesus Christ of Latter-Day Saints fostered roughly 50,000 Native American students, encouraging their conversion and assimilation. A century and a half later, the repercussions of slavery still reverberates in the lives of the Native people and African Americans the church once helped subjugate—even if few people remember that a slave trade once existed in Utah.